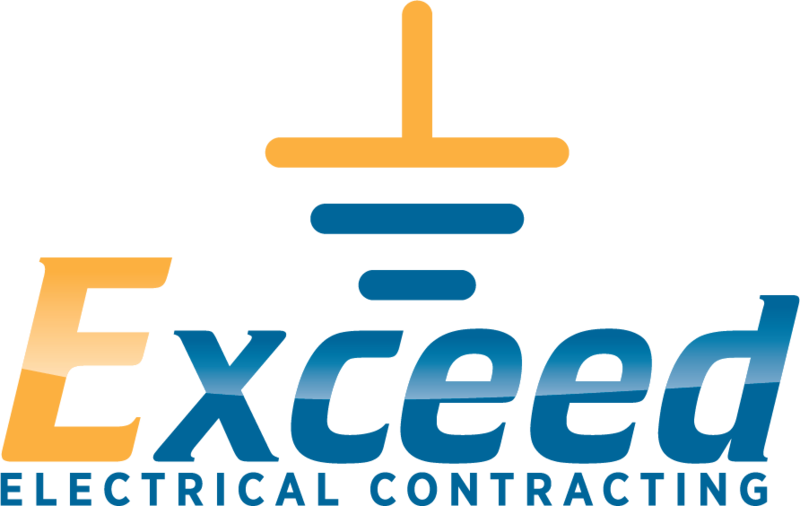 Exceed provides exceptional service for maintaining, repairing and upgrading existing electrical components. We have licensed technicians available by appointment, emergency request and annual/bi-annual routine maintenance. Our technicians are equipped with the tools and materials to stay efficient for most applications. Currently, we service Denver and surrounding areas, including but not limited to commercial/multi-family property managers, stand alone brick and mortar businesses, high-rise/multi-floor commercial buildings, offices, restaurants, schools, medical, etc. Call the office for emergency repairs or to schedule an appointment today.